The success of your dealership relies on attracting and retaining loyal customers. Claim your space and maximize revenue by reaching customers in their homes and vehicles, and at your dealership. Maintain customer loyalty throughout the vehicle ownership lifecycle at multiple touch-points. Generate more traffic in sales and service. Promote your brand to keep your dealership top of mind. Right now, over 63 million cars on the road in the United States have an open recall, according to CARFAX. Even though the NHTSA requires manufacturers to send recall notices, customers aren’t responding. 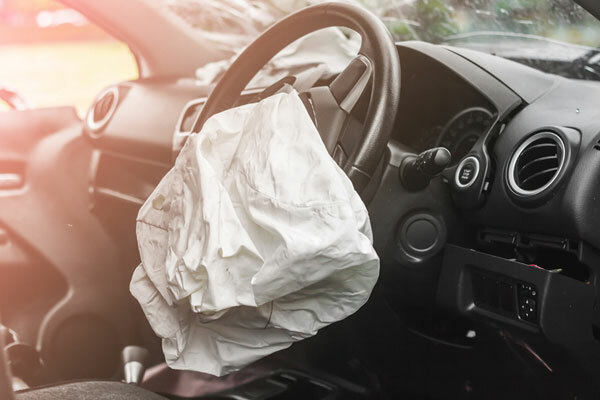 While safety is the primary concern, if you can get these customers into your dealership for repairs, you will have the opportunity to upsell additional services.